No obligation 30 day free trial. crisp clean, modern brilliant white light." well being of our employees." Paul Jones, H&S and Facilities Manager. LED Lighting Companies to help business save up to 90% on energy bills. Britain's most efficient LED lighting Companies. Bamford lighting is one of the UK's leading LED lighting companies providing both lighting products and installations for businesses across the nation. As a leading provider of LED lighting in the UK, we offer an outstanding service to installing and supplying of LED lighting fixtures to suit everyone's needs. LED lights is a much newer bulb. Compared to other types of bulbs the LED bulb is much more friendly to the environment and can save the business money on energy bills. LED lighting systems produce less heat than traditional light bulbs, this in the long term saves you more money on energy bills. 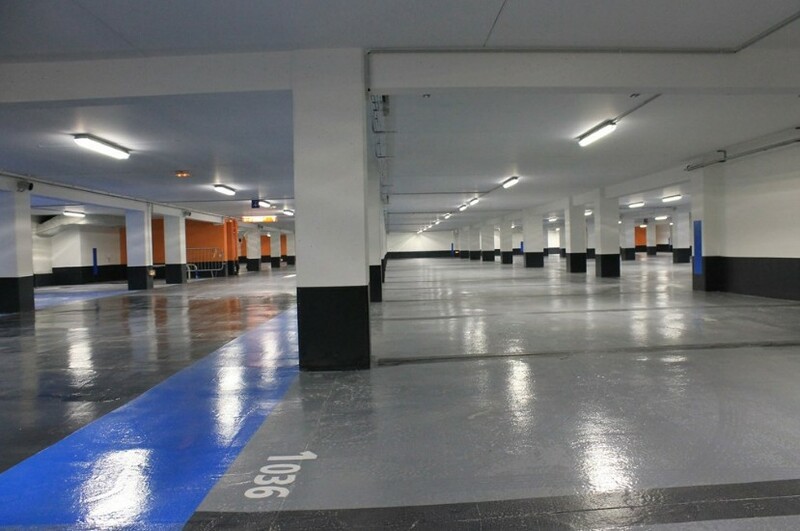 LED lighting systems are becoming much more popular across the United Kingdom for businesses. Not only can LED lighting give you savings on your energy bills of up to 90%, but it can also reduce the businesses carbon footprint. Benefits of using LED Lighting. Things to consider before choosing a lighting company for LED installation. The process of choosing the right provider for your commercial or industrial LED lighting installation company can be a daunting task. You will more than likely be looking for the best possible deal which will save you money. The best in products which provide energy saving and other benefits is what we supply to all of our customers. We create lighting ideas and designs to provide better lighting to your workplace, providing a brighter area to show off products or other features in the workplace. For more information on lighting designs and installations, why not give Bamford a call today on 0800 043 1153 or send us an email by using our contact form here. Why choose Bamford Lighting over all other LED light companies?. Here at Bamford Lighting, we have provided lighting solutions for a broad range of industries including warehouses, hospitals, airports, hotels, retail shops, schools, colleges, sports stadiums, car dealerships and much more. 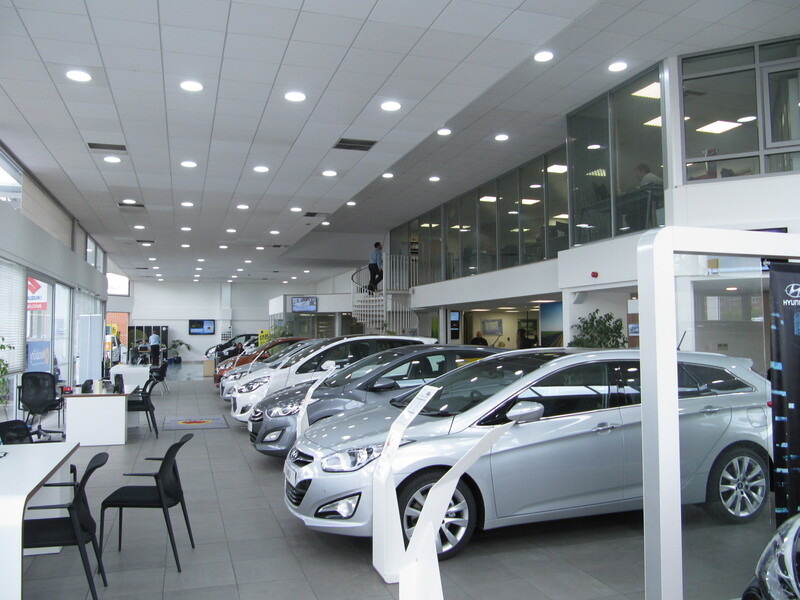 We install the latest in LED lighting technology to suit each customer's needs. As a leading LED lighting company in the UK, we are always committed to delivering the best in LED light products and installation services, which we do not only meet but exceed every expectation. Unlike other companies, Bamford provides free on-site surveys, free quotations and designs tailored to meet the needs of our customers. 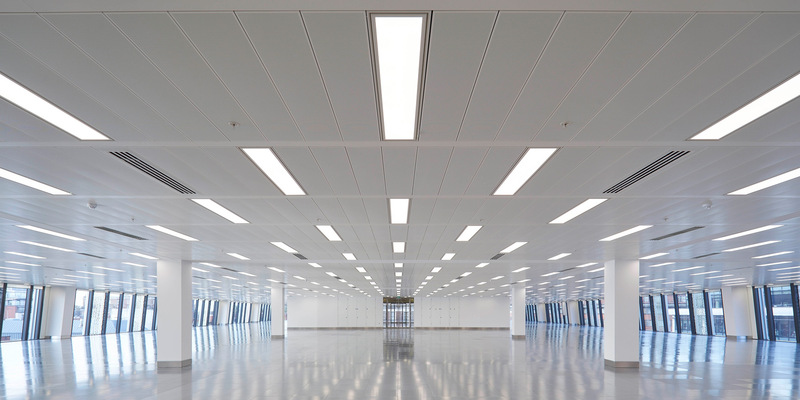 Bamford Lighting specialise in the design, supply and installation of LED solutions for industrial and commercial clients throughout the UK and Ireland.